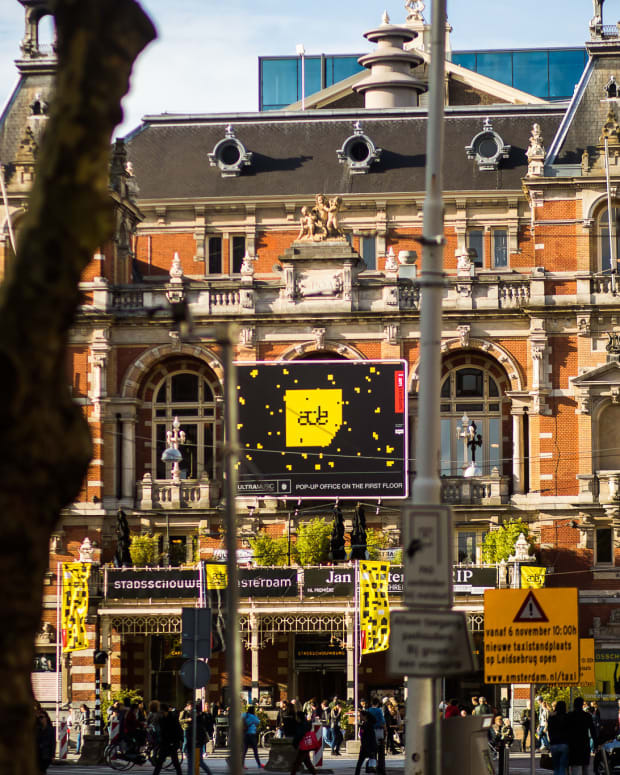 ADE is an amazing Conference & Festival in Amsterdam that showcases many talented artists and opens up learning opportunities for members of the industry. Now, local Dutch artists performing help up cut through the BS and offer suggestions of what to do in Amsterdam! PLUS a playlist of Artists to see at ADE! The Amsterdam Dance Event is a huge electronic music industry conference and festival that boasts over 2,200 artists at 120 different venues over the course of five days, not to mention their day conference schedules that include gear showcases, masterclasses and more! The event alone is overwhelming and if it is your first time in Amsterdam (like me!) then it seems nearly impossible to get any notion for sightseeing. Luckily, dutch producers and DJ&apos;s Roog, Mees Dierdorp, Dennis Quin and Martín Lucas helped us out by telling us their favorite and worthwhile spots to check out! Followed by a playlist by Magnetic Mag of artists to see this year at ADE! Roog is a staple in the Dutch electronic music scene cultures. One half of the influential duo, Hardsoul, who were responsible for making soulful and Latin house popular in Holland with the infamous Sound of Love and Dedication series, he was one for the first Dutch artists to be signed to the UK label, Defected. However, his influence on the Dutch scene didn&apos;t stop there, now as an individual artist, Roog, is both DJ & producer as well as label owner, promoter and booking agent! Essential club / venue during ADE? Roog: I am honored to be invited to play at some cool parties during ADE 2017, if I would have to pick one I would attend Todd Terry’s party, Friday at De Balie, with an insane line up of top house producers. Essential party brand to check out? Roog: The Todd Terry & Friends party! R: Oh, I gave this up a long time ago! But if you want to have something kinda healthy you can go to TonTon at the Rozengracht. They serve fresh Turkish food till 7am! Best Place to Eat Before Going Out? R: My fave breakfast/ lunch place is Vegabond at the Leliegracht. The name says it all, the food is all vegan but extremely tasty! For dinner, I have to big up my friend, Michiel, who is running a place called Baut, which is a travelling restaurant. They are currently stationed at Paradijsplein, go check it out! Top Local Liquor/Beer to Try? R: Yikes, I haven’t consumed beer since I graduated from university in the last century. My friends introduced me to gin & tonic at the W Hotel recently, haven’t tasted a better one since then! Favorite Place to be in Amsterdam? R: Difficult to say. I’ve been living in the city for 20 years now and we have so many great areas to visit. To someone who has never been before, I would recommend visiting the A’DAM tower so you can enjoy a great panoramic view of our beautiful city. Mees Dierdorp in my opinion, is one of the most mesmerizing artists to hear. His style of music is elegantly blends both composition, strings and tech-house beats which creates and incredibly atmospheric sound that captivates you on the dance-floor. His debut album, Wild Window, is still by far my most favorite album ever produced. The 14-track album showcases the finer understandings of musical talent in electronic music. Club / Venue Worth Checking Out? Mees: Thuishaven, great crew, great artists and wonderful atmosphere. M: Circoloco, definitely an experience and always full focus on (underground) dance music. M: Amsterdam still needs to step up for night-people (like me) in the food area. I only know of some Falafel places in the center which are open 24/7, so you better arrange a nice after-party at a house with a kitchen if you want something else to eat around 5AM. M: The beers from Brouwerij IJ are high quality. I recommend IJwit if you &apos;start slow&apos; or Zatte if you want to &apos;go fast&apos;. Favorite Place in Amsterdam to Be? M: De Japanner on Albert Cuypstraat 228 is one of my favorites, great sushi till 2:30AM (!) in the weekend and the authentic Japanese cook knows a lot of good jokes! 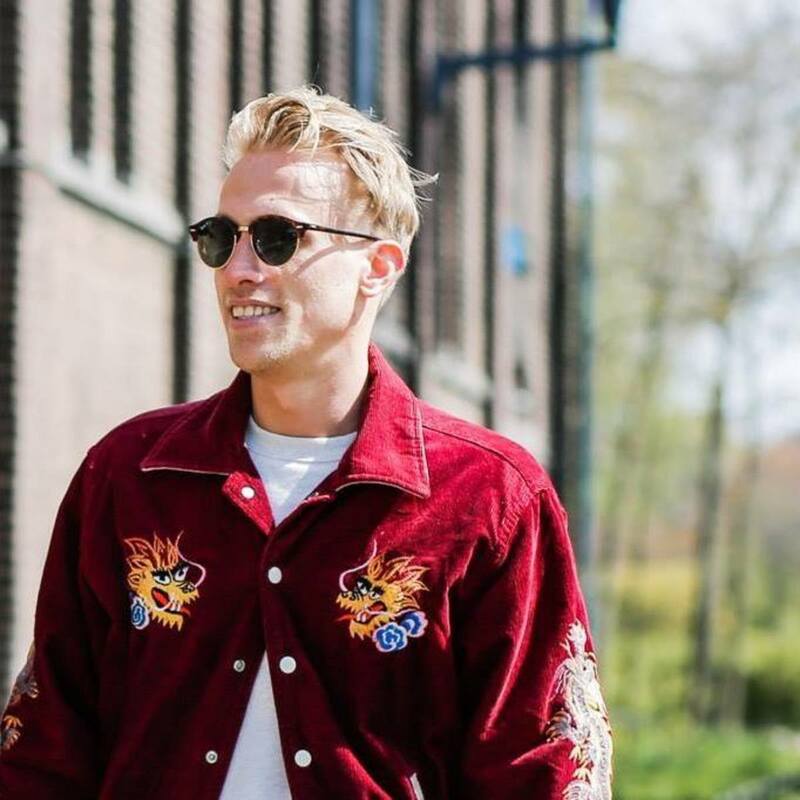 Martín Lucas is a Dutch-bred, Amsterdam based young producer and DJ. His influences are a combination of multi-genres that extend from Hip Hop to Jazz, House, Deep, Minimal and Techno styles. His roots lie within the percussion and drums which he played over seven years. At the ripe age of 16, he was introduced to the club scene in Utrecht and later on, Amsterdam. His close friends began playing the decks and he soon followed. In his recent years, he has begun to dwell in production and shortly after produced his first track with Sombro. Having toured the Netherlands and building a name for himself in the local scene, Martín has taken some time to dive into developing event concepts and brands. Martín: Paradiso is still the greatest venue for me with a huge heritage. Other cool places to check out are: De Marktkantine for a clubnight and Bar Broker at the Reguliers for a night with friends and great drinks! M: I love to go to Appelsap. This is a unique hip hop driven festival in Amsterdam. M: FEBO is my place! Great Grill Burgers at any time during the night! M: The new hang-out "De Tulp" at Marie Heinekenplein is a great place to eat! They have different shelves with great dishes! M: The "Lellebel" from Brouwerij de Eeuwige Jeugd is my favorite beer. Its from a local brewery and guys i know! M: On a boat on the canals with some good music and a little bit of sunshine! 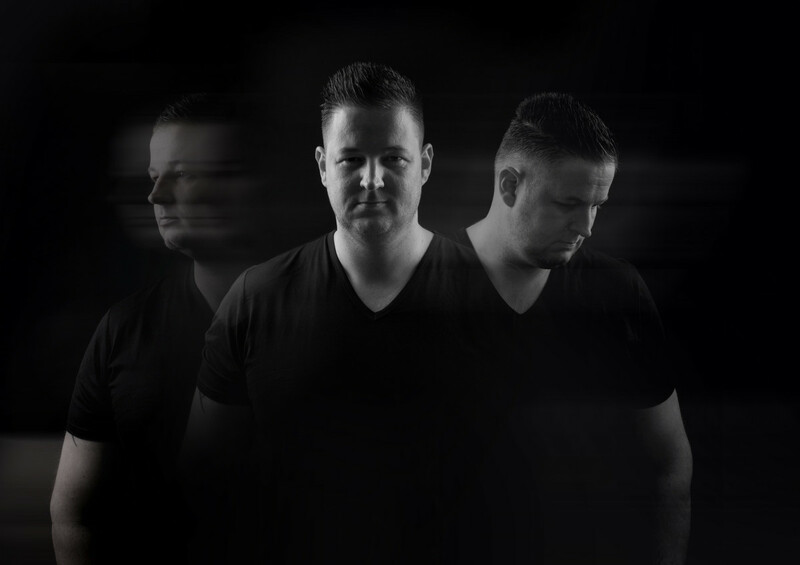 The other half of the duo, Hardsoul with Roog, Dennis Quin is no rookie to House music. Bass driven, groove-catching house music with a twist is the best way to describe Dennis Quin&apos;s sound. Quin&apos;s trademark is the effective combination of raw analogue elements with an irresistible rhythmic drive. 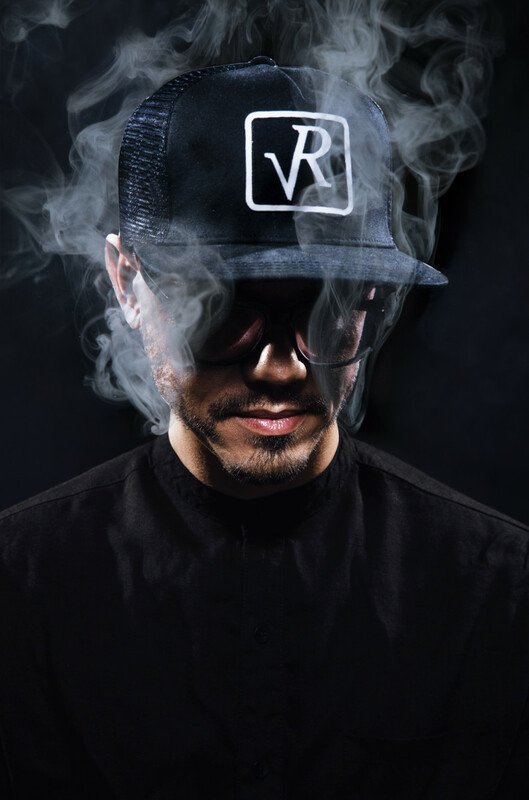 This dedicated artist has worked with some top-notch producers such as Low Steppa and the legendary Todd Terry, and has become a highly-renowned artist in his own right on labels such as DFTD (Defected), SIMMA Black, MadHouse, Brobot and Get Twisted Records. 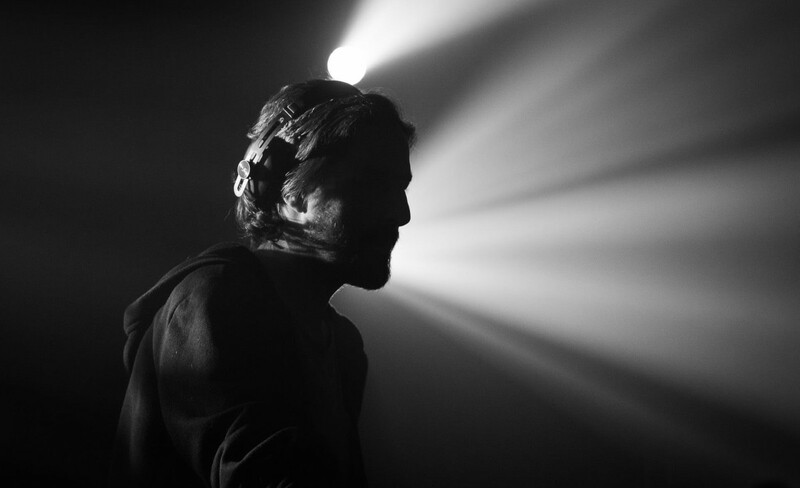 Dennis: Last Year the Todd Terry & Friends party was the absolute highlight of the ADE for me. 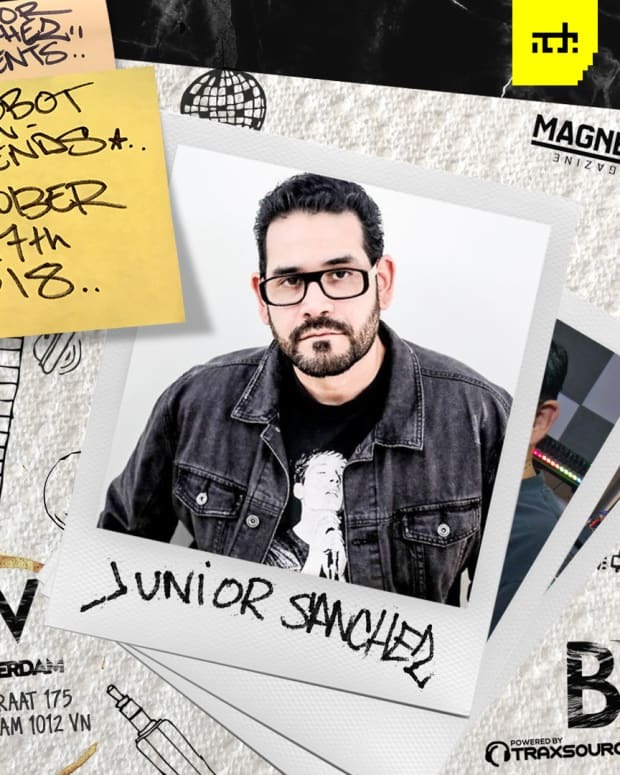 Especially when Todd Terry himself, Junior Sanchez and Josh Butler stepped into the booth and started dancing, I’m looking forward to this year’s edition again! D; There are so many great food places in Amsterdam, hard to pick one! D: Genki Garden at the Reguliersdwarsstraat, their sushi and sashimi is the best! Ask, defo order Tobiko sushi! Yammie! D: Proeflokaal A.van Wees, at the Herengracht, authentically distilled brands of Dutch Liquers with its own unique taste and identity. D: I think the Newmarket (nieuwmarkt) would be my choice, just a lot of old cafe’s and terraces and a lot of good food spots too. In addition, Magnetic Mag, has put together a playlist via Soundcloud of ADE artists worth checking out! 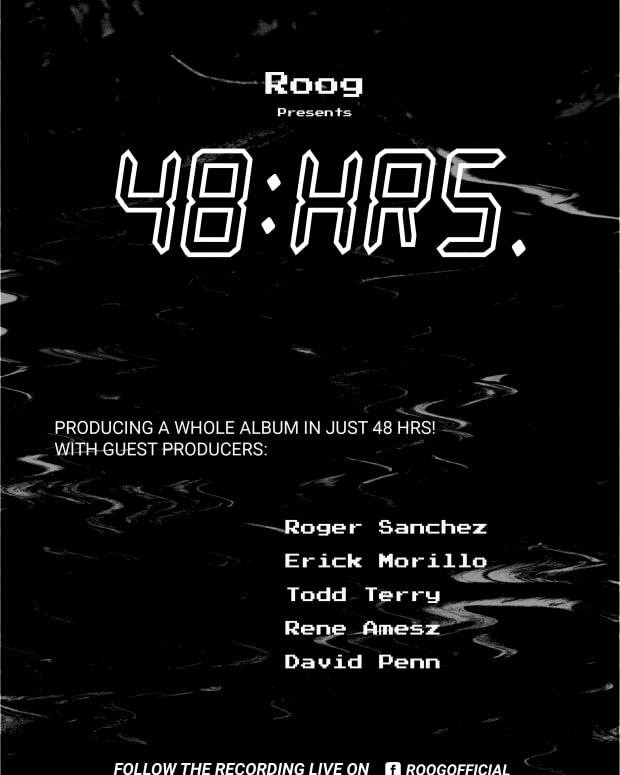 Roog Making An Album In 48 Hours At ADE With Erick Morrillo, Todd Terry, Roger Sanchez and More!